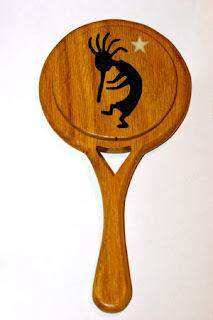 I have been asked to talk about the process I use to finish my scroll saw projects. I'm no expert on finishing but I have come up with a process that I'm happy with. This two part video series covers gluing, sanding, beautifying and protecting. 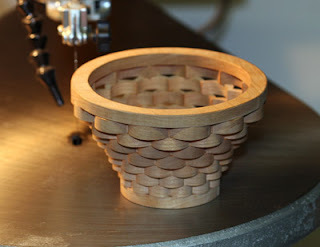 If you would like to share any tips you have on the finishing of scroll saw projects leave a comment for all to share. Check out Russells' Web Page. 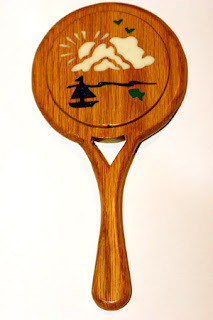 Check out this scroll saw page written by Russell. He did a great job on the bowl. That will be a good seller. 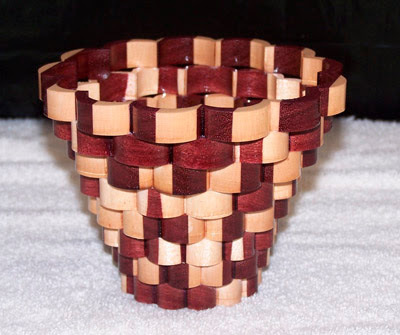 He used my free scroll saw pattern and made it better. Hop on over to his site and leave some comments on the nice projects he has created. Keep up the good work Russell. 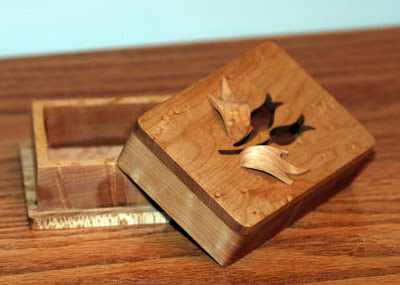 Many of the readers of the Scrollsaw Workshop Blog have expressed interest in the software I use. The one tool I would never be without is Corel Draw. 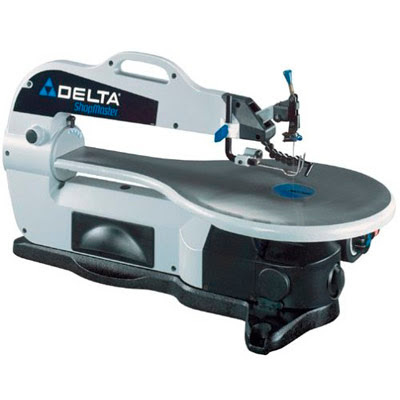 The software has a short learning curve to grasp the tools needed to create scroll saw patterns. If you want to get serious about making patterns I feel this is the single best choice you could make. 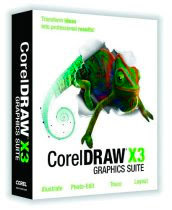 Corel DrawX3 is not inexpensive but you get a lot for what you pay. If you feel you can afford the investment in your hobby and you are willing to learn the software then try Corel Draw. I wrote about this inlay technique in an earlier post. 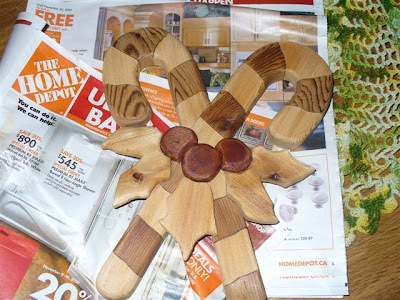 The clay has proven to be durable after a few weeks so I thought I would post the free scroll saw pattern for you to try. You don't have to use the inlay technique. You could paint the back of the mirror and just let the paint show through the cut-out. 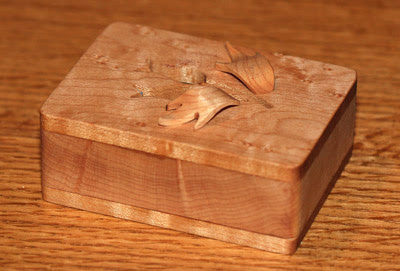 If you choose to try the inlay check the archive of the blog for the earlier post for details. This project requires that you make a bevel cut. The instruction with the pattern give the details. The bevel cut allows you to create a recess so you can install the mirror. 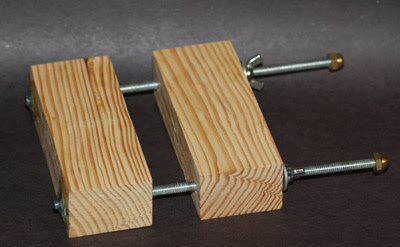 1/2 inch wood requires a 6.5 deg. bevel to allow the wood to recess 1/8 inch. You should make practice cut with your saw in scrap material to get the bevel where you want it. You should also test the fit of the mirror with practice material and adjust where you cut the bevel for a good fit. 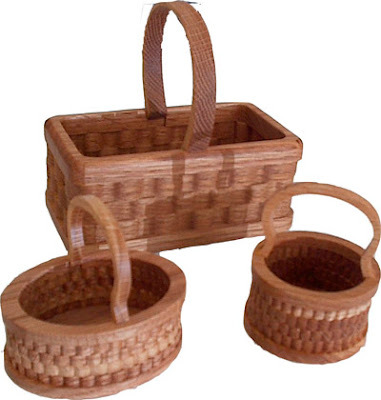 The downloadable pattern includes the above designs plus a blank mirror. 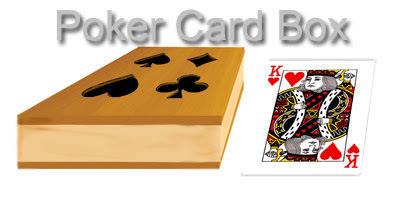 You could add someones initials to the blank for a great personalized gift. Another technique that I might try when I get time is epoxy inlay. 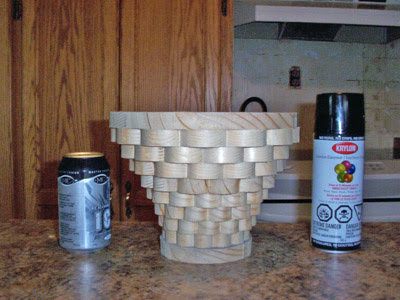 Two-part epoxy can be colored and sanded. It might actually be an easier technique than the clay. If any of you try this let me know how it goes. Have fun with this one and happy scrolling. 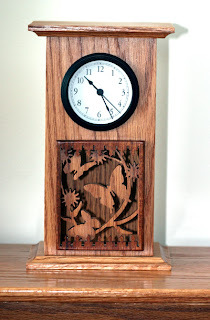 The new affiliation with Clockparts.com inspired me to create a Free scroll saw pattern using the 3 1/2 inch clock insert they currently have on sale for $3.00. 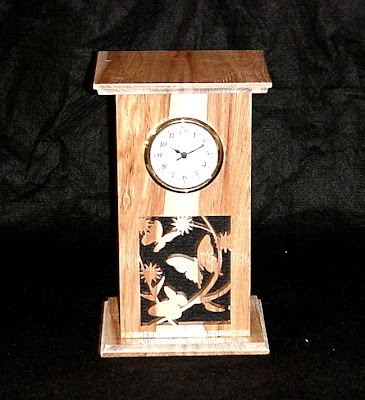 This clock stands over 10 inches tall and should make a nice presentation. Warning I have not made a prototype of this clock yet. The pattern is free as is. I am waiting for the clock insert to go into the workshop and cut the pattern. I will make a video of the cut and assembly as soon I get the clock. 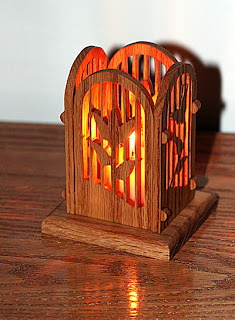 The link to the free scroll saw pattern follows. 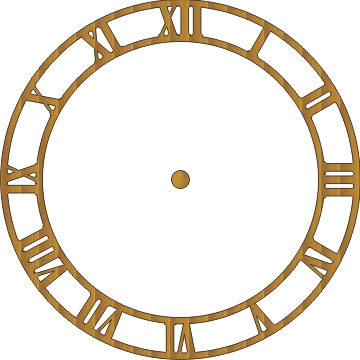 Visit Clockparts.com to purchase the clock insert. You need the 3 1/2 inch insert. I am please to announce that The Scrollsaw Workshop Blog is now an affiliate of Clockparts.com. Everything you need for your scrolled clocks. If you downloaded my free Mini clocks book then you need inserts. 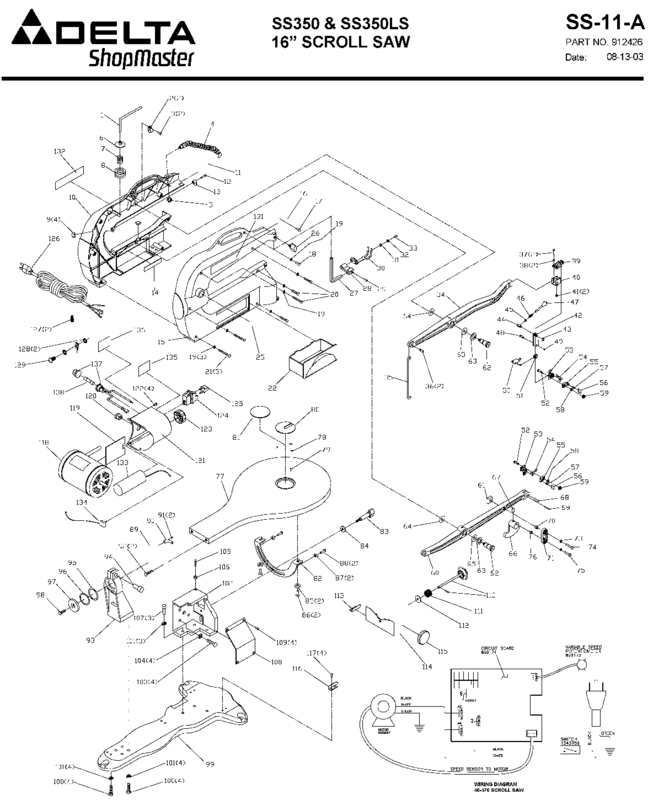 Click the Clockparts ad and see for yourself. 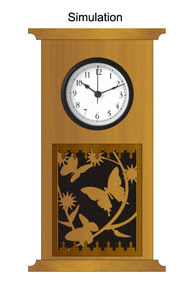 Clockparts.com has been a leading supplier of clock parts and accessories for over 20 years. They sell millions of clock movements a year.